Al Gore was US Vice President from 1993 to 2000, during Bill Clinton's tenure. During his mandate, he promoted legislation to fund the expansion and deeper penetration of the Internet in America. He is often credited for popularizing the term 'information super-highway'. 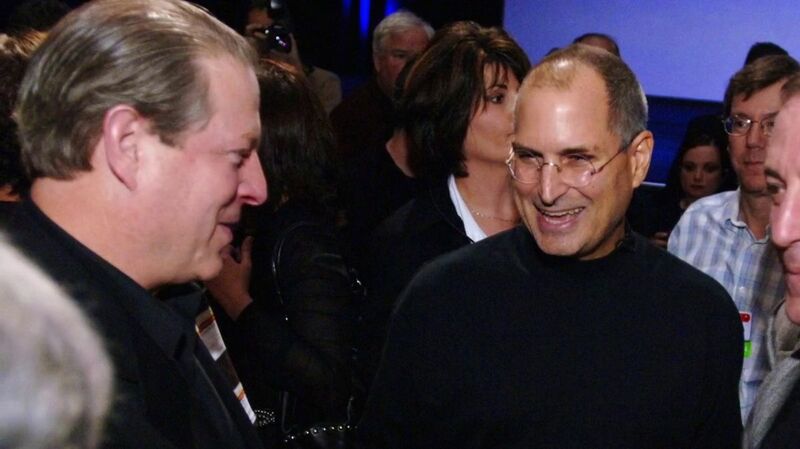 Al Gore joined Apple's board of directors in 2003 and became friends with Steve Jobs. He attended most of Steve's keynotes and spoke during the memorial ceremony at Apple after Steve's death.